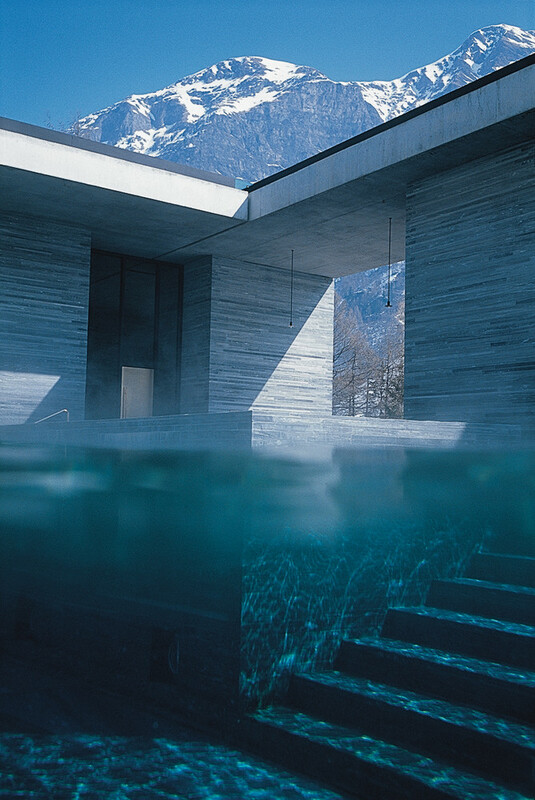 You are currently browsing the tag archive for the ‘Peter Zumthor’ tag. 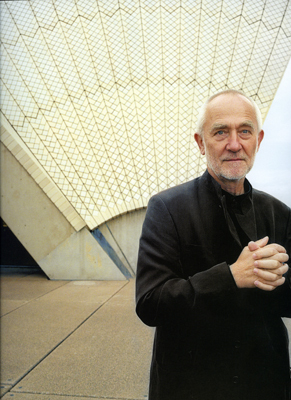 As the designer of some of the subtlest and most admired buildings of the last quarter-century, Zumthor has hardly been toiling in obscurity. But he has eschewed the flamboyant, billboard-on-the-skyline, globe-trotting celebrity persona, setting himself apart from, and in his own mind clearly somewhat above, some of his more famous colleagues. His works, even from the most superficial perspective, differ from Frank Gehry’s or Zaha Hadid’s or Jean Nouvel’s or Norman Foster’s, for starters, because they are not flashy: they often don’t grab you at all at first glance, being conceived from the inside out, usually over many painstaking years. Moreover, because Zumthor runs a small office and doesn’t often delegate even the choice of a door handle, he hasn’t taken on many projects, and most of the ones he has completed aren’t very big. I think the chance of finding beauty is higher if you don’t work on it directly. 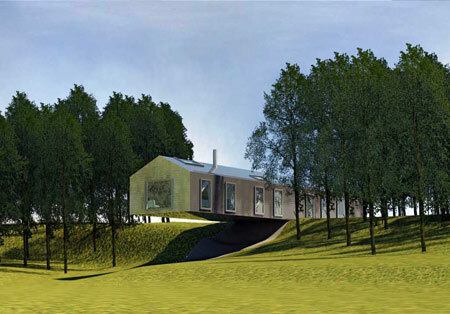 Beauty in architecture is driven by practicality. This is what you learn from studying the old townscapes of the Swiss farmers. If you do what you should, then at the end there is something, which you can’t explain maybe, but if you are lucky, it has to do with life. Solid wood has almost disappeared as too expensive, complicated and old-fashioned. I reintroduced it as a construction method here because it feels good to be with, to be in. You feel a certain way in a glass or concrete or limestone building. It has an effect on your skin — the same with plywood or veneer, or solid timber. Wood doesn’t steal energy from your body the way glass and concrete steal heat. When it’s hot, a wood house feels cooler than a concrete one, and when it’s cold, the other way around. So I preserved the wood-beam construction because of what it can do for your body. I believe in the spiritual value of art, as long as it’s not exclusive. It is the same with architecture.